You are here: Home » Talbot Run Jumper Show this Sunday – Celebrate Spring Finally! 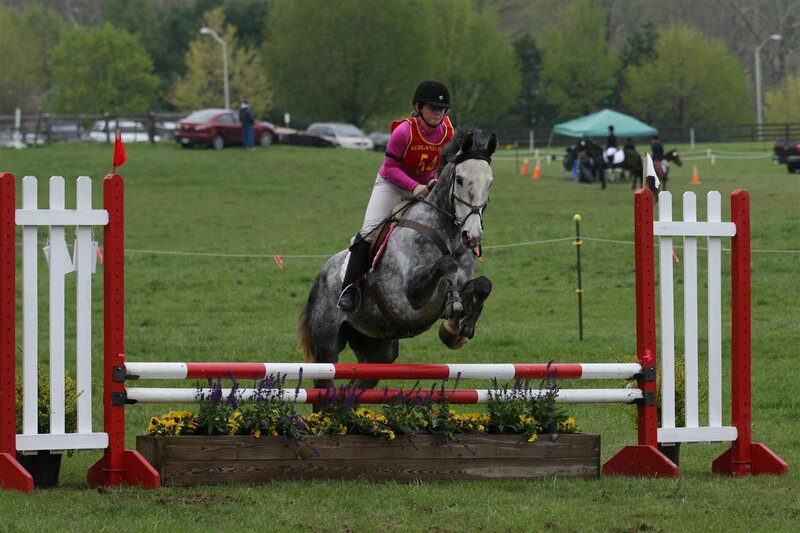 Talbot Run Jumper Show this Sunday – Celebrate Spring Finally! Come and join the fun this weekend – laid back and fun jumper show – great ribbons, food and friends. Hope to see you there! We are looking forward to the eventing season – come and tune up your horse – we will be jumping inside but the fields are beckoning……. ← Talbot Run – Sunday Jumper Show Update – Jump into Spring – One Week Later!